If you'd like to contact us for an appointment or have any questions, Just fill out the form below. A "cap", "jacket" or "crown" will restore a broken, heavily filled or cracked tooth to its original size and shape. Crowns are also frequently recommended after root canal therapy (endodontics) has been completed, as the tooth tends to become brittle and is more apt to fracture. 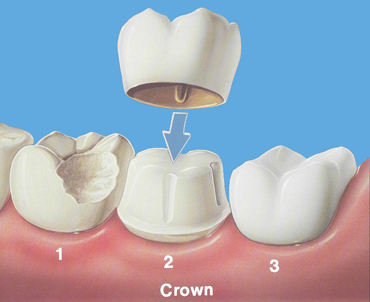 Crowns can strengthen and protect the remaining tooth structure, while improving the appearance of the teeth. New materials render crowned teeth natural looking and life-like. 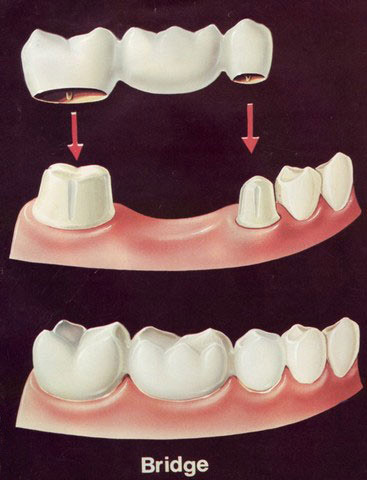 A non-removable bridge can restore your mouth to normal function and appearance by replacing missing teeth. It improves the entire health of your mouth by keeping the surrounding teeth in position and also help maintain the support structure of the jaw and face. 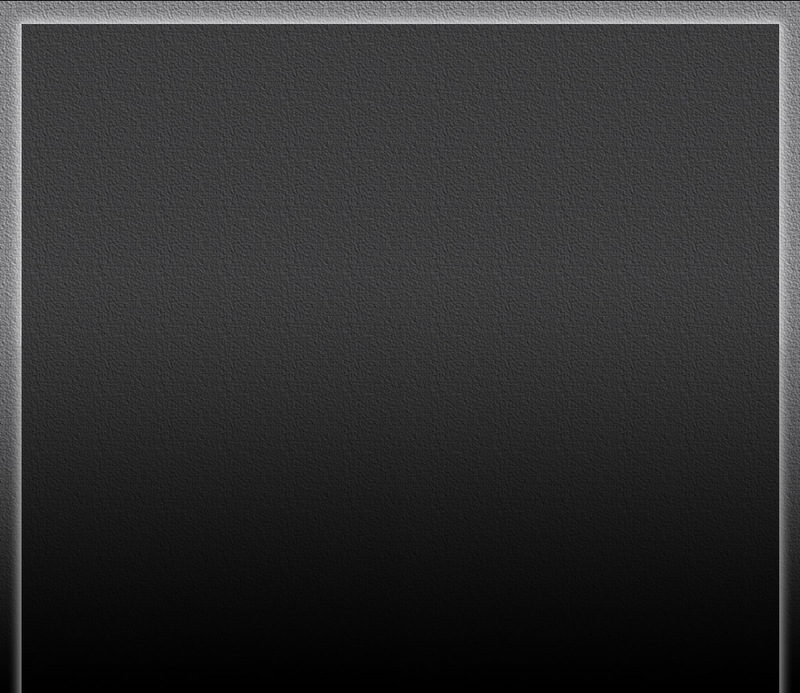 © 2012 Michael Vold, D.D.S., J.D. All Rights Reserved.